Acquired by the U.S. Army to spearhead its digitized battlefield forces and take the role as the primary killer in battlefield air defenses. It is without a doubt the most sophisticated and capable of the contenders of the Apache fleet. 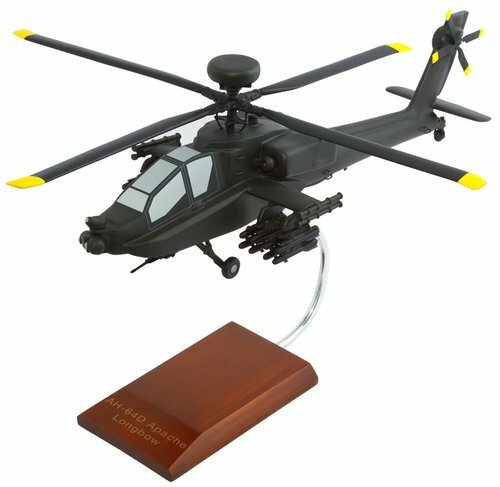 The digital AH-64D Apache significantly improved survivability and situational awareness in highly dynamic, high threat battlefield environments.